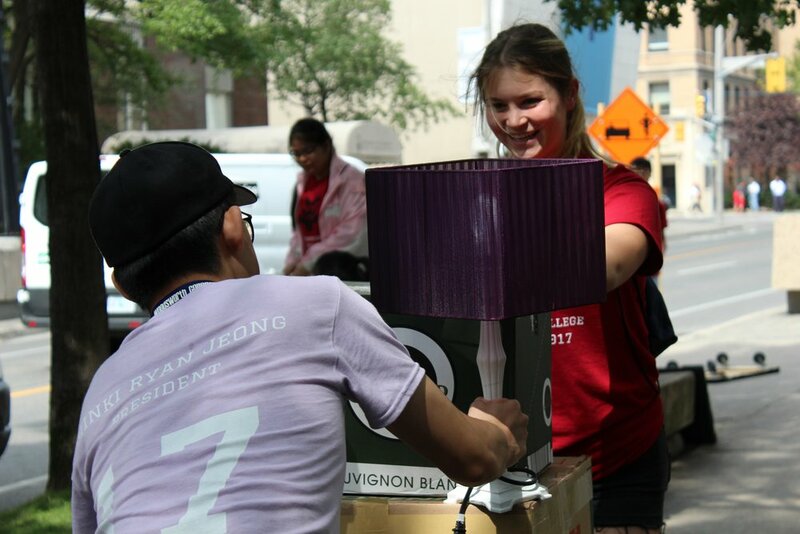 Helping students make a smooth transition into university. We aim to connect students with their peers and campus resources to ensure that students have a successful and happy first year. Find out how you can get involved with the Wolfpack! 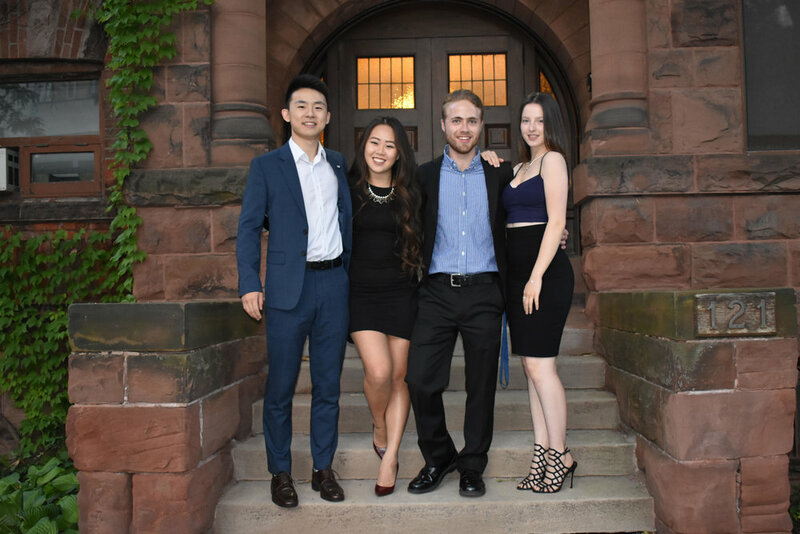 FIND OUT ABOUT WOODSWORTH, OUR ORIENTATION EXECUTIVE COMMITTEE, AND OUR PROGRAMMING AND ACTIVITIES FOR WOODSWORTH ORIENTATION 2018. Ready to take the next step? 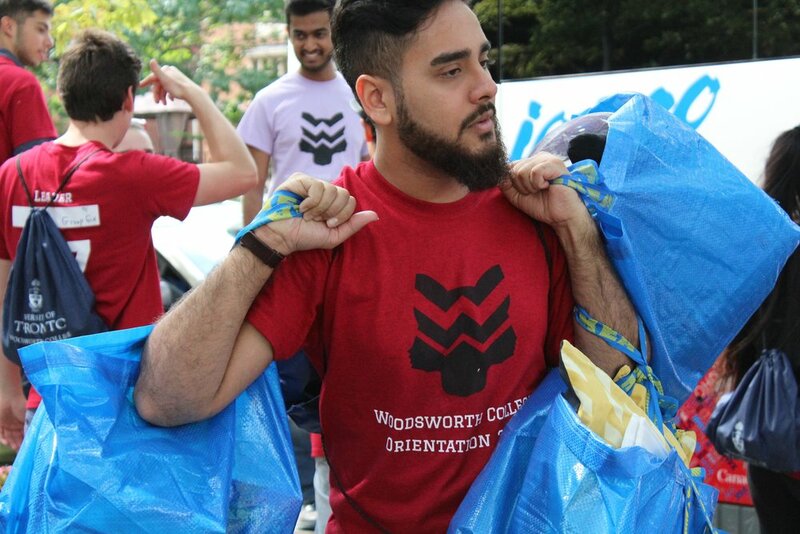 You can now register to participate in Woodsworth's Orientation.